Bengaluru, 23rd October 2017: The FIBA U16 Women’s Asian Championship officially tipped off on Sunday 2nd October at Sree Kanteerava Stadium, Bengaluru with four division A and two division B games. In the first game of the second day of the group phase New Zealand get their first win of the championship by beating Korea 74-44. Team New Zealand started strong with a big 25-13 lead in the first quarter. Team Korea was couldn’t match the level of physical toughness shown by the New Zealand team. Charlisse Leger-Walker continued to impress with another strong performance and led all scorers with 17 points along with 9 rebounds and 6 assists while D. Lee scored 10 points for Korea. In the first game, team Australia overpowered their Oceania rivals New Zealand, 61-43. Australia had a slow start to the game, scoring just 7 first-quarter points, but they picked up their scoring afterwards and routed the U16 Tall Ferns. 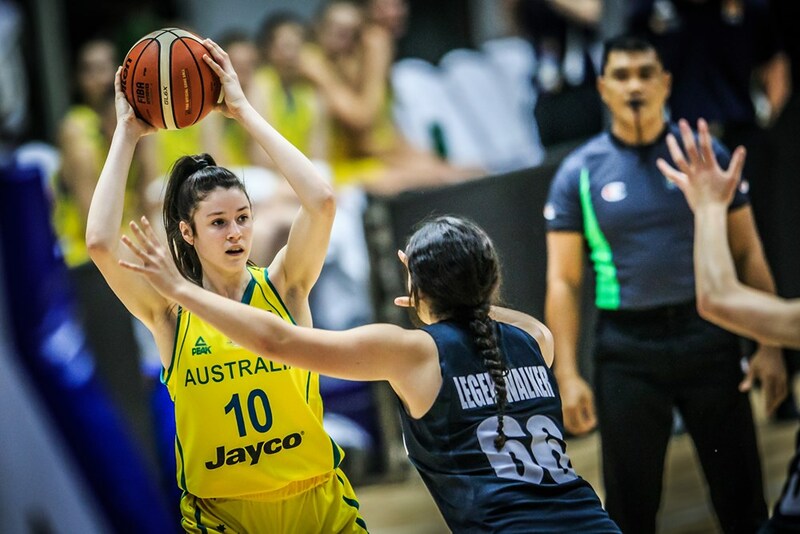 Shyla Heal, Eliza Hollingsworth and Isabel Palmer each scored 10 points to lead the Aussies, while Charlisse Leger-Walker had an impressive 13 points and 13 rebounds for New Zealand. 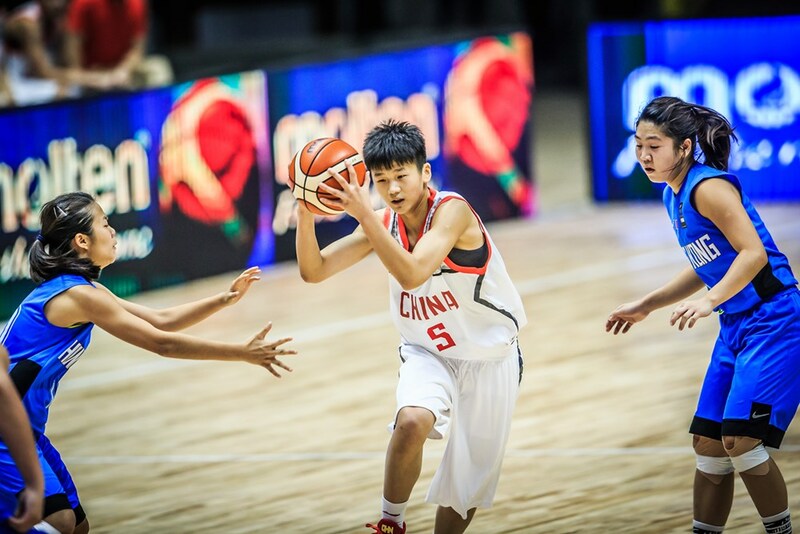 The second game saw Korea use a second-half surge to defeat Chinese Taipei, 90-68. Things were close in the first half before the Koreans dropped a 30-4 bomb in the third quarter to break the game open and never look back. Jung YeRim recorded a sublime triple-double – 14 points, 19 rebounds and 10 steals – to spearhead Korea’s charge, while Taipei drew 8 points and 7 boards from Liao Wei-Ching. This was followed by Japan’s masterful 115-37 conquest of Thailand in the third match of the day. The Japanese established their footing early with a 16-point lead at the end of the first period, and they continued their barrage the rest of the way. 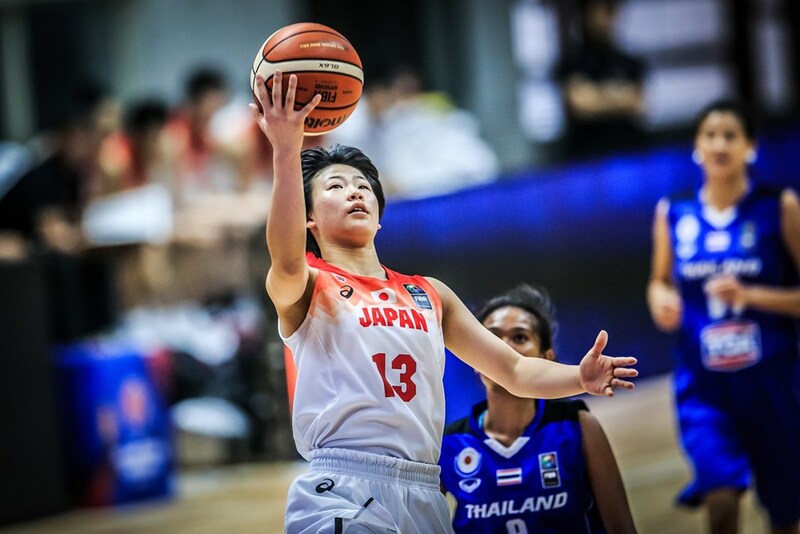 Maika Miura was truly brilliant in this victory, scoring 20 points to go along with 6 rebounds, 5 steals and 3 assists. On the other end, Parinya Sarathana had 5 points and 5 boards for the Thais. Defending champions China closed the first day of action with a tremendous 141-32 drubbing of Hong Kong. The Chinese showcased their imposing size and depth as Hong Kong just could not get anything going at any point in the game. Wan Jiyuan’s 21 points were the gold standard for China, which also drew 21 points and 10 rebounds from star centre Liu Yutong. Team captain Law Nga Wing was the only one in double-figures for Hong Kong with 11 points. 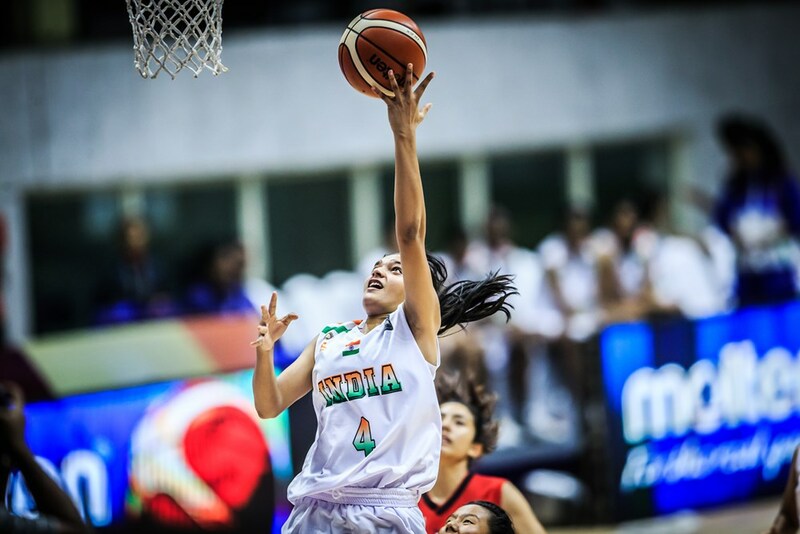 In the day’s lone Group A game, India overpowered Nepal, 106-37, behind the 23 points, 8 steals and 7 assists of Vaishnavi Yadav. India erected an 18-point lead at the end of the first quarter and was on cruise control the rest of the way. Puspha Senthil Kumar also impressed with 18 points for the victors, who also drew 13 points from Monica Jayakumar. Nepal, meanwhile, were paced by the 11 points and 9 boards of Pratikshya Magar. Malaysia was hardly challenged as they outclassed Maldives in the first game, 130-14. The Malaysians asserted their might early, outscoring Maldives 32-3 in the first period and never looking back. Lim Shi Yu put up 15 points, 5 rebounds and 5 steals to lead the way for the SEABA squad, while Tan Lai Toong added 15 points and 6 boards. Mariyam Wildhan was the lone bright spot for Maldives with 8 points.